9781410487360 | Large print edition (Thorndike Pr, March 2, 2016), cover price $32.99 | About this edition: Noah wants to go home. 9781509806799 | Pan Macmillan, February 11, 2016, cover price $21.25 | About this edition: Noah wants to go home. 9781250118714 | Flatiron Books, February 7, 2017, cover price $15.99 | About this edition: âWhat if what you did mattered more because life happened again and again, consequences unfolding across decades and continents? 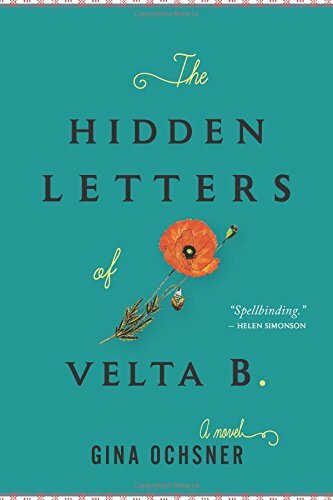 9780544784666 | Houghton Mifflin, January 31, 2017, cover price $25.00 | About this edition: An unforgettable novel about a young woman and her infant son, abandoned at a seaside motel in New England, and the secrets of the townspeople who provide them with shelter. 9780062257642 | William Morrow & Co, February 23, 2016, cover price $25.99 | About this edition: The New York Times bestselling author of Labor Day and After Her returns with a poignant story about the true meaningâand the true priceâof friendship. 9780062257680 | Reprint edition (William Morrow & Co, November 22, 2016), cover price $15.99 | About this edition: The New York Times bestselling author of Labor Day and After Her returns with a poignant story about the true meaningâand the true priceâof friendship. 9780062411532 | William Morrow & Co, February 23, 2016, cover price $17.99 | About this edition: The New York Times bestselling author of Labor Day and After Her returns with a poignant story about the true meaning--and the true price--of friendshipDrinking cost Helen her marriage and custody of her seven-year-old son, Ollie. 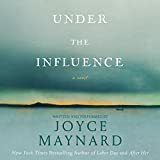 9781504611640 | Unabridged edition (Blackstone Audio Inc, February 23, 2016), cover price $39.99 | About this edition: [*Read by the Author - Joyce Maynard] The New York Times bestselling author of Labor Day and After Her returns with a poignant story about the true meaning -- and the true price -- of friendship. 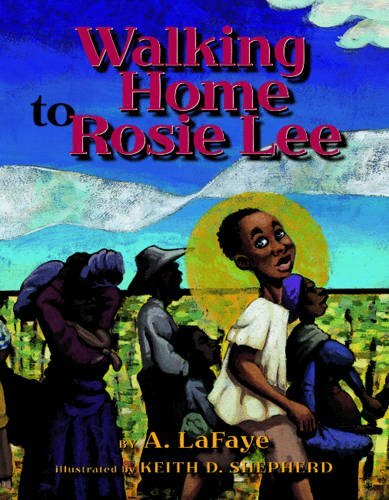 Product Description: "[T]his account of a freed slave boy's search for his mother is distinguished by a vivid narrative voice and page-turning suspense. 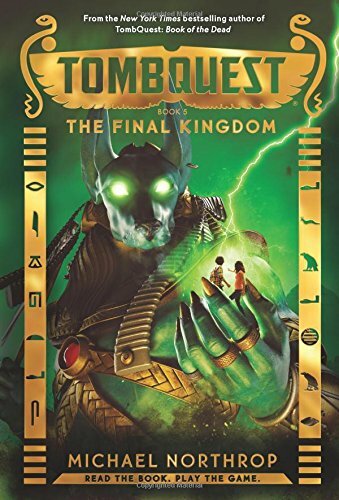 "âPublishers Weekly"What a treat! The voices truly sing. Brava! "âNikki Grimes, author of What is Goodbye? 9781933693972 | Cinco Puntos Pr, August 9, 2011, cover price $16.95 | About this edition: Young Gabe's is a story of heartache and jubilation. 9781941026571 | Reprint edition (Cinco Puntos Pr, November 15, 2016), cover price $7.95 | About this edition: "[T]his account of a freed slave boy's search for his mother is distinguished by a vivid narrative voice and page-turning suspense. 9781941026052 | Cinco Puntos Pr, March 15, 2016, cover price $7.95 | About this edition: Young Gabe's is a story of heartache and jubilation. 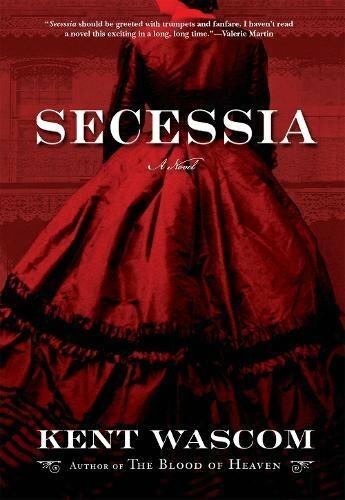 9780062413710 | William Morrow & Co, February 2, 2016, cover price $25.99 | About this edition: AN AMERICAN BOOKSELLERS ASSOCIATION ADULT DEBUT HONOR BOOKWINNER OF THE AUDIE AWARD FOR BEST FEMALE NARRATORLOS ANGELES TIMES BESTSELLERA sparkling talent makes her fiction debut with this infectious novel that combines the charming pluck of Eloise, the poignant psychological quirks of The Curious Incident of the Dog in the Night-Time and the page-turning spirit of Where’d You Go, Bernadette. 9780062413727 | Reprint edition (William Morrow & Co, September 6, 2016), cover price $15.99 | About this edition: AN AMERICAN BOOKSELLERS ASSOCIATION ADULT DEBUT HONOR BOOKWINNER OF THE AUDIE AWARD FOR BEST FEMALE NARRATORLOS ANGELES TIMES BESTSELLERA sparkling talent makes her fiction debut with this infectious novel that combines the charming pluck of Eloise, the poignant psychological quirks of The Curious Incident of the Dog in the Night-Time and the page-turning spirit of Where’d You Go, Bernadette. 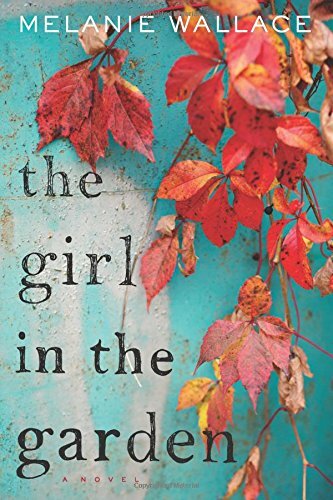 9780062440310 | Lgr edition (Harperluxe, February 2, 2016), cover price $25.99 | About this edition: A sparkling talent makes her fiction debut with this infectious novel that combines the charming pluck of Eloise, the poignant psychological quirks of The Curious Incident of the Dog in the Night-Time and the page-turning spirit of Whereâd You Go, Bernadette. 9780062459060 | Reprint edition (William Morrow & Co, February 2, 2016), cover price $18.99 | About this edition: A sparkling talent makes her fiction debut with this infectious novel that combines the charming pluck of Eloise, the poignant psychological quirks of The Curious Incident of the Dog in the Night-Time and the page-turning spirit of Whereâd You Go, Bernadette. 9781531824136 | Mp3 una edition (Candlewick Pr, August 2, 2016), cover price $7.99 | About this edition: The monster showed up after midnight. 9781531824112 | Unabridged edition (Candlewick Pr, August 2, 2016), cover price $9.99 | About this edition: The monster showed up after midnight. 9781511330602 | Mp3 una edition (Candlewick Pr, September 8, 2015), cover price $9.99 | About this edition: The monster showed up after midnight. 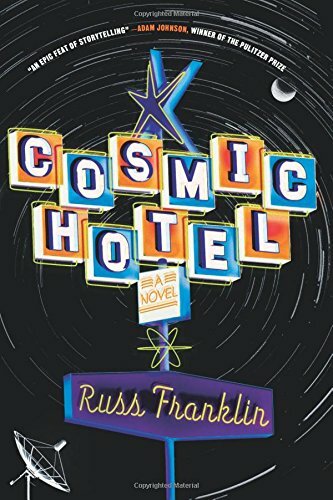 9781455822485 | Com/cdr un edition (Candlewick Pr, September 27, 2011), cover price $24.99 | About this edition: The monster showed up after midnight. 9781455822508 | Mp3 una edition (Candlewick Pr, September 27, 2011), cover price $19.99 | About this edition: The monster showed up after midnight. 9780544253216 | Houghton Mifflin, July 26, 2016, cover price $26.00 | About this edition: From a critically acclaimed fiction writer comes the moving story of a boy with extraordinary ears who â with the help of a cache of his great-grandmotherâs letters â brings healing to a town burdened by the sins of its past. 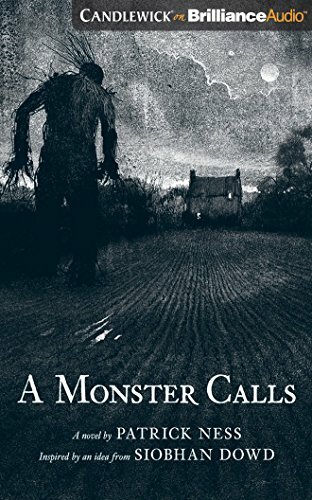 9780763692155 | Candlewick Pr, August 2, 2016, cover price $9.99 | About this edition: Patrick Ness's #1Â New York TimesÂ bestseller now in a movie tie-in version with a striking new cover. 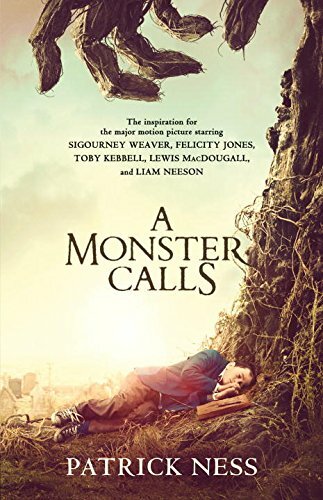 9780763680817 | Reprint edition (Candlewick Pr, August 4, 2015), cover price $12.00 | About this edition: A new non-illustrated edition of Patrick Ness’s Carnegie Medal winner—featuring an atmospheric cover by Jim Kay with an announcement of the upcoming film adaptation. 9780606321068 | Reprint edition (Turtleback Books, August 27, 2013), cover price $23.30 | About this edition: FOR USE IN SCHOOLS AND LIBRARIES ONLY. 9780606316033 | Turtleback Books, March 12, 2013, cover price $20.85 | About this edition: FOR USE IN SCHOOLS AND LIBRARIES ONLY. 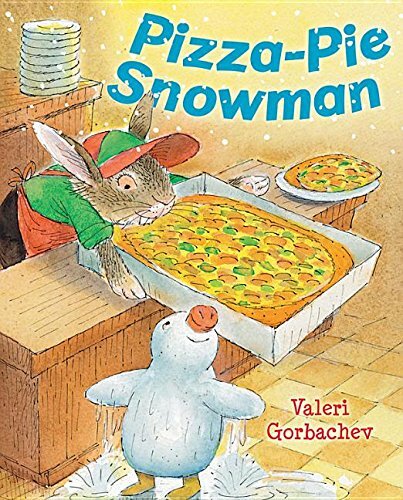 9780823436545 | Holiday House, July 15, 2016, cover price $16.95 | About this edition: One snowy day, Pinky is heading to town to get a pizza for himself and his mother. 9780802123619 | Grove Pr, July 7, 2015, cover price $26.00 | About this edition: New Orleans, May 1862. 9780387509976, titled "Digital Control Systems: Stochastic Control, Multivariable Control, Adaptive Control, Applications" | 2nd rev edition (Springer Verlag, August 1, 1991), cover price $79.00 | also contains Digital Control Systems: Stochastic Control, Multivariable Control, Adaptive Control, Applications | About this edition: This well-known book which appears in two volumes is an introduction to the field of digital, sampled-data control. 9780802124968 | Reprint edition (Grove Pr, July 12, 2016), cover price $16.00 | About this edition: From the immensely talented author of The Blood of Heaven comes a gothic portrait of a city ravaged by war and struck by vice and diseaseCivil War New Orleans. 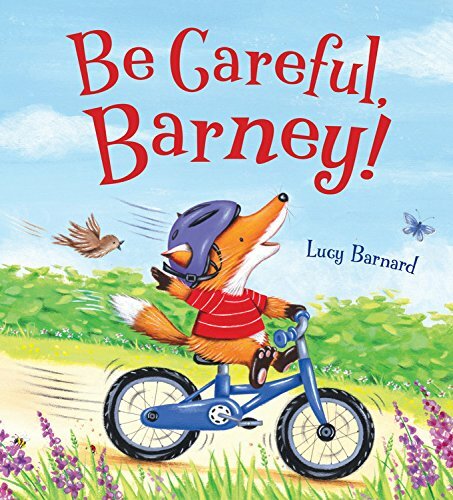 9781609929435 | Qeb Pub Inc, July 5, 2016, cover price $15.95 | About this edition: Barney is a very adventurous little fox club. 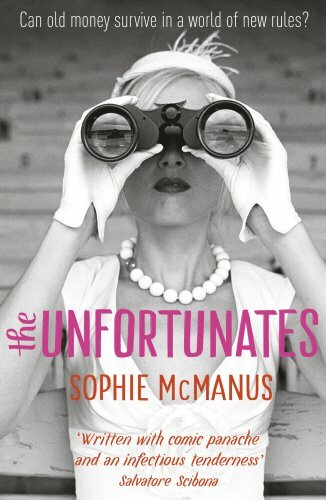 9780374114503 | Farrar Straus & Giroux, June 2, 2015, cover price $26.00 | About this edition: In this "brilliant social satire of life among the 1 percent of the 1 percent" (The Washington Post), Sophie McManus presents a contemporary American tragedy of breathtaking scope. 9780099559078 | Gardners Books, June 30, 2016, cover price $14.00 | About this edition: Long-listed for the NBCC's John Leonard PrizeThis extraordinary debut novel by Sophie McManus is a contemporary American tragedy of breathtaking scope: a dramatic story of pharmaceutical trials and Wall Street corruption; of pride and prejudice; of paranoia and office politics; of inheritance, influence, class, and power. 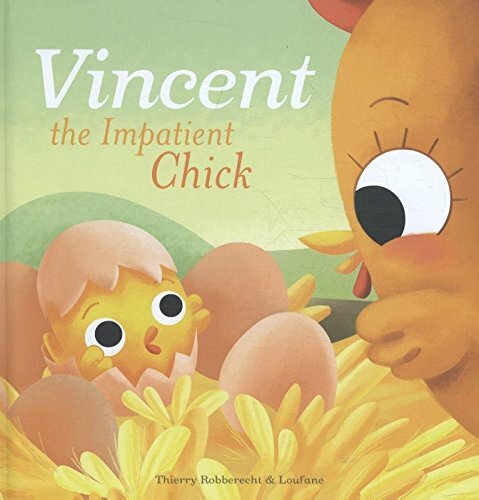 9780399562211 | Viking Pr, June 28, 2016, cover price $26.00 | About this edition: âA Kavalier & Clay for the Comic-Con Age, this is a bighearted, inventive, exuberant debut. 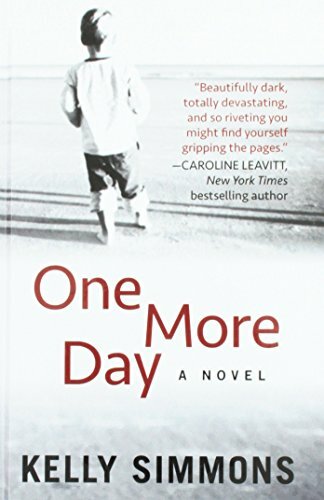 9781410489524 | Large print edition (Thorndike Pr, May 4, 2016), cover price $30.99 | About this edition: Don't look awayNo one wants to be the mother whose child disappears. 9781511305525 | Mp3 una edition (Brilliance Audio, February 1, 2016), cover price $19.99 | About this edition: A missing son returns, only to vanish again within 24 hours. 9781511305501 | Unabridged edition (Brilliance Audio, February 1, 2016), cover price $29.99 | About this edition: A missing son returns, only to vanish again within 24 hours. 9781593766412 | Soft Skull Pr, May 10, 2016, cover price $16.95 | About this edition: Sandeep Sanghavi, the mixed-race son of an Indian businesswoman and a famous American astronomer lives a nomadic albeit mundane life traveling the country with his mother's hotel consulting firm. 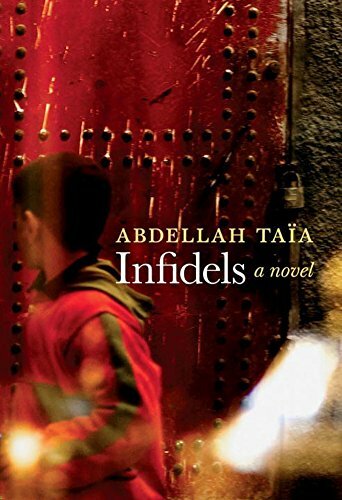 9781609806804 | Seven Stories Pr, May 3, 2016, cover price $23.95 | About this edition: Set in SalÃ©, Moroccoâthe hometown Abdellah TaÃ¯a fled but to which he returns again and again in his acclaimed fiction and filmsâInfidels follows the life of Jallal, the son of a prostitute witch doctorâ"a woman who knew men, humanity, better than anyone. 9780786866687 | Miramax, September 1, 2000, cover price $24.95 | About this edition: A child prodigy with an insatiable thirst for knowledge, Ludo's obsession with Kurosawa's 'Seven Samurai' and its lessons in Samurai virtue lead him to embark on a quest to find his father, approaching seven men to test their worthiness. 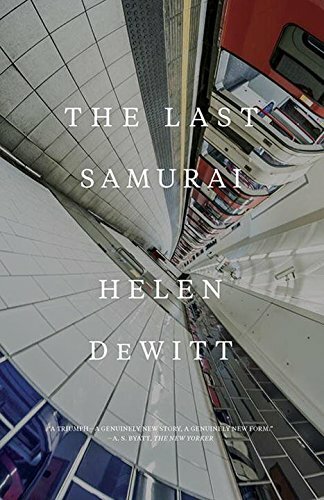 9780811225502 | Reprint edition (New Directions, May 31, 2016), cover price $18.95 | About this edition: Called âremarkableâ (The Wall Street Journal) and âan ambitious, colossal debut novelâ (Publishers Weekly), Helen DeWittâs The Last Samurai is back in print at lastHelen DeWittâs 2000 debut, The Last Samurai, was âdestined to become a cult classicâ (Miramax). 9780786887002 | Reprint edition (Miramax, March 1, 2002), cover price $14.95 | About this edition: A child prodigy with an insatiable thirst for knowledge, Ludo's obsession with Kurosawa's 'Seven Samurai' and its lessons in Samurai virtue lead him to embark on a quest to find his father, approaching seven men to test their worthiness. 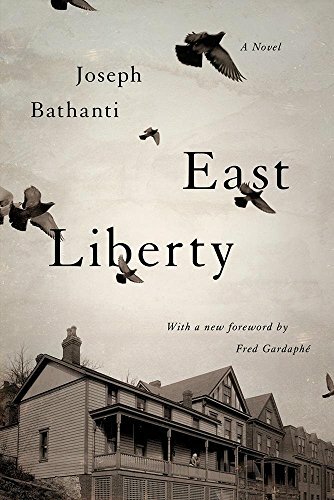 9781611176421 | Univ of South Carolina Pr, April 5, 2016, cover price $18.99 | About this edition: East Liberty is a poetic, passionate coming-of-age novel spanning 1955 to 1963, set in an Italian-American neighborhood in Pittsburgh. 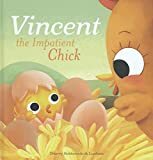 9781605371962 | Clavis Pub, April 12, 2016, cover price $16.95 | About this edition: Even before he was born, Vincent was a restless chick. 9781410487032 | Large print edition (Thorndike Pr, March 16, 2016), cover price $32.99 | About this edition: "When her son is accused of a violent crime, church first lady Gloria Jones finds herself battling his prosecutor--as well as her own inner demons--to save him in this drama-filled novel from bestselling, award-winning author ReShonda Tate Billingsley. 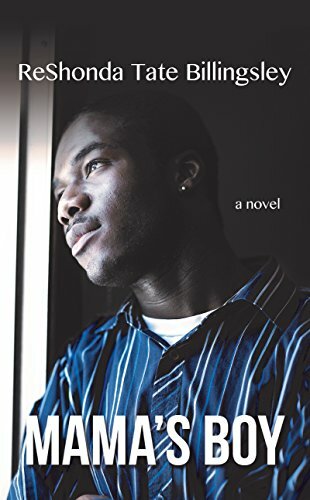 9781476714950 | Gallery Books, July 7, 2015, cover price $15.00 | About this edition: When her son is in trouble, a heartbroken mother finds the courage and faith to save him, in ReShonda Tate Billingsleyâs powerful family dramaâa novel as timely as todayâs headlines. 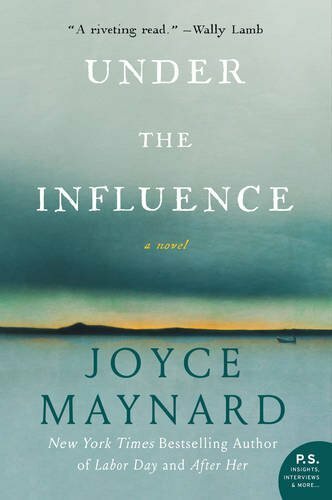 9781410474421 | Large print edition (Thorndike Pr, November 19, 2014), cover price $30.99 | About this edition: From the bestselling author of "Thursdays in the Park "comes a tense, emotional drama about what happens to a family when a secret is kept hidden, and a stranger is suddenly introduced into the dynamic. 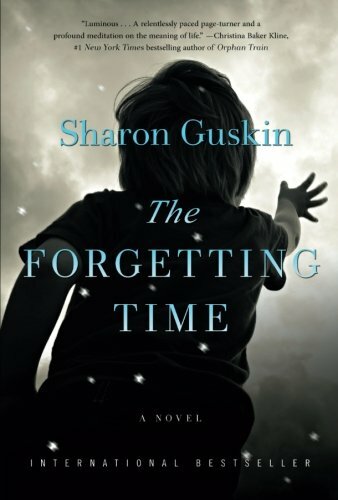 9781623658212 | Reprint edition (Quercus, July 15, 2014), cover price $15.99 | About this edition: From the bestselling author of Thursdays in the Park comes a tense, emotional drama about what happens to a family when a secret is kept hidden, and a stranger is suddenly introduced into the dynamic. 9781681442129 | Quercus, April 5, 2016, cover price $60.00 | About this edition: From the bestselling author of Thursdays in the Park comes a tense, emotional drama about what happens to a family when a secret is kept hidden, and a stranger is suddenly introduced into the dynamic. 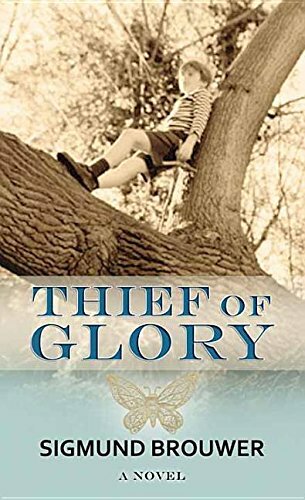 9781623659080 | Quercus, February 9, 2016, cover price $24.99 | About this edition: Thirty-nine-year-old British photographer and single mom Tess has a good life that revolves around her nine-year-old son Joe and her thriving career. 9781681442082 | Quercus, April 5, 2016, cover price $96.00 | About this edition: Thirty-nine-year-old British photographer and single mom Tess has a good life that revolves around her nine-year-old son Joe and her thriving career. 9780307446497 | Waterbrook Pr, August 19, 2014, cover price $14.99 | About this edition: A boy coming of age in a time of war…the love that inspires him to survive. 9781628999297 | Large print edition (Center Point Pub, April 1, 2016), cover price $34.95 | About this edition: For ten year-old Jeremiah Prins, the life of privilege as the son of a school headmaster in the Dutch East Indies comes crashing to a halt in 1942 after the Japanese Imperialist invasion of the Southeast Pacific. 9780545910842 | Unabridged edition (Scholastic Audio Cassette, March 29, 2016), cover price $25.99 | About this edition: Get ready for the battle that will shake the world -- and the afterworld. 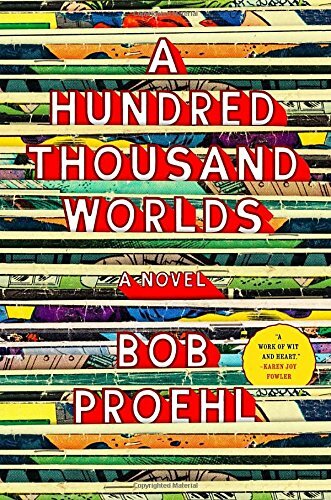 9780545910859 | Unabridged edition (Scholastic Audio Cassette, March 29, 2016), cover price $49.99 | About this edition: Get ready for the battle that will shake the world -- and the afterworld. 9780545723428 | Scholastic Pr, March 29, 2016, cover price $12.99 | About this edition: Get ready for the battle that will shake the world -- and the afterworld. 9780545871112 | Scholastic Pr, March 29, 2016, cover price $16.99 | About this edition: Get ready for the battle that will shake the world -- and the afterworld.